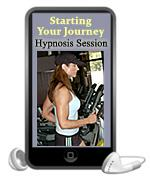 Part of the Excellence in Fitness Hypnosis Series: This hypnosis session is perfect for the beginning your new fitness program, when things seem a little sluggish or when you feel yourself getting off track. This delightfully effective metaphor will surprise and delight you all while effortlessly refocusing your energies to accomplish your goals. 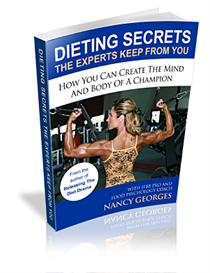 This is Nancy''''''''''''''''s personal favorite in the Fitness Excellence™ Hypnosis Series. 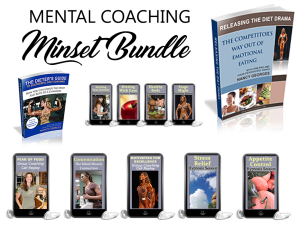 If you are having a challenge deciding which program to get, this is the place to start.